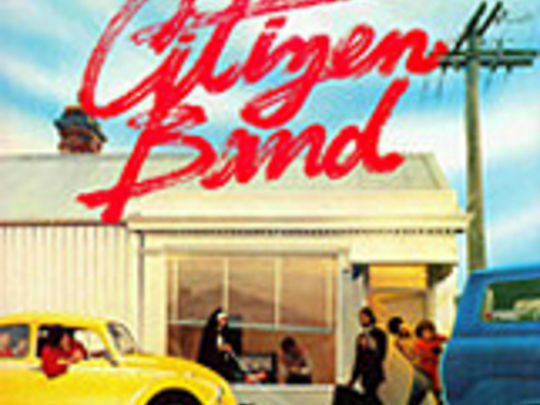 Following his departure from Split Enz, Mike Chunn formed this outfit with sibling Geoff as CB (for Chunn Brothers) but it evolved into Citizen Band (and led to a sponsorship deal with a watch maker). 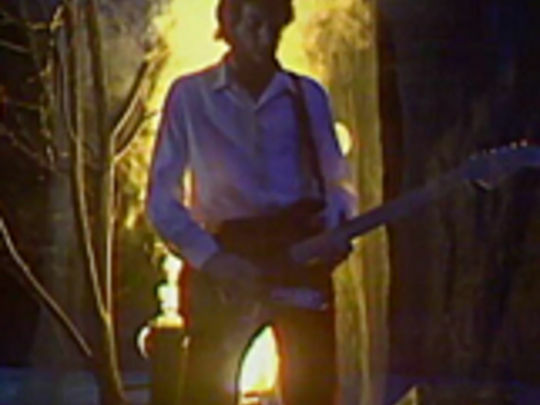 The other members, Brent Eccles and Greg Clark, had been in Space Waltz. With a sound that mixed classic 60s British pop with late 70s skinny tie power pop, they were happy to call themselves entertainers rather than "whacky or weird, arty or angry". There were two studio albums and a live one — and their single 'Rust in My Car' became a petrol head anthem.